The Caiseal Mara hotel in Moville was due to accept up to 100 asylum seekers. Picture by Aoife Moore/PA Wire. 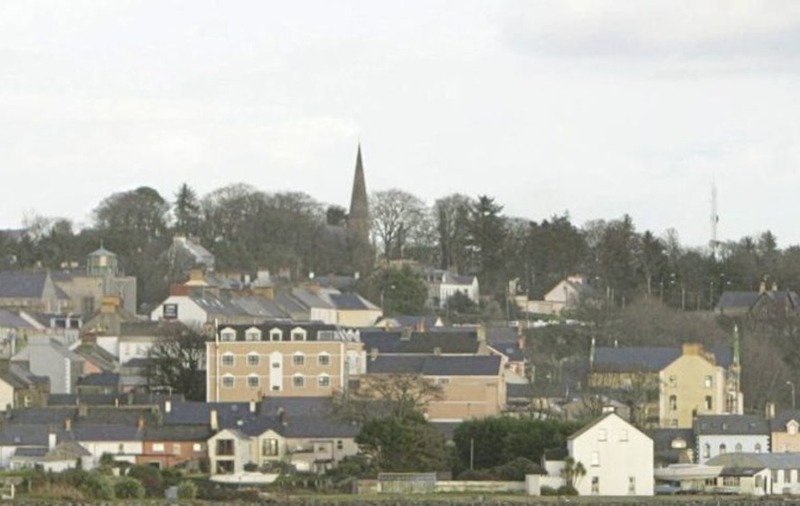 Asylum seekers are due to start arriving in Moville in the coming weeks. Picture by Margaret McLaughlin. 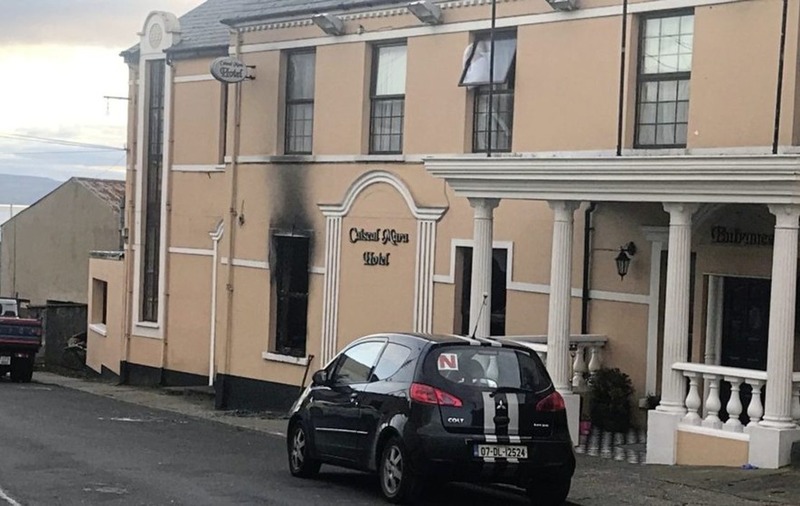 Failte Inishowen said they had been overwhelmed by offers of help for the asylum seekers since the fire at Caiseal Mara hotel in Moville in the early hours of Sunday. The hotel was preparing to house up to 100 refugees from the Congo, Pakistan, Angola and Eastern Europe under the Republic's Direct Provision scheme in the coming weeks. However, there had been criticism of the decision to locate 100 people in Moville without consultation. Gardaí believe the attack was carried out by someone from the local area. Some people claimed the move would place a burden on resources in the town which has a population of approximately 1,400. However a group which was preparing to welcome the asylum seekers said the fire has had the opposite effect to that intended by those who started the blaze. Tracy Cullen, of Failte Inishowen who met on Sunday to discuss the attack, said the group has been overwhelmed by offers of help. “The town has rallied in support for them,” she said. Ms Cullen said the mood in Moville was one of “horror” that the town had been highlighted for reasons of racism. “The people of Moville do not want to be associated with this. People are ashamed and embarrassed; they are revulsed that this happened,” she said. Staff at Daniel McGettigan's Bar said people were broadly welcoming of asylum seekers and were horrified by what had happened. “People think it's a disgrace. Some people aren't happy with things but most people in here are OK with it (the arrival of asylum seekers),” one of the staff said. The weekend arson attack sparked a mixed response on social media, while most expressed outrage others questioned why the decision was taken without consultation. The attack was also taken up by Sinn Féin senator Pádraig Mac Lochlainn who said those responsible did not speak for the people of Moville. However he also said the Department of Justice had treated the people of Moville with “contempt and disrespect" and said concerns about the impact of 100 people on a town with a population of 1,400 were not racist or unreasonable.